Parents, looking for an afternoon activity that is fun for the entire family? A place where kids are actually encouraged to wiggle in their seats and get up and move? It is never too early to introduce your child to an appreciation for live music. 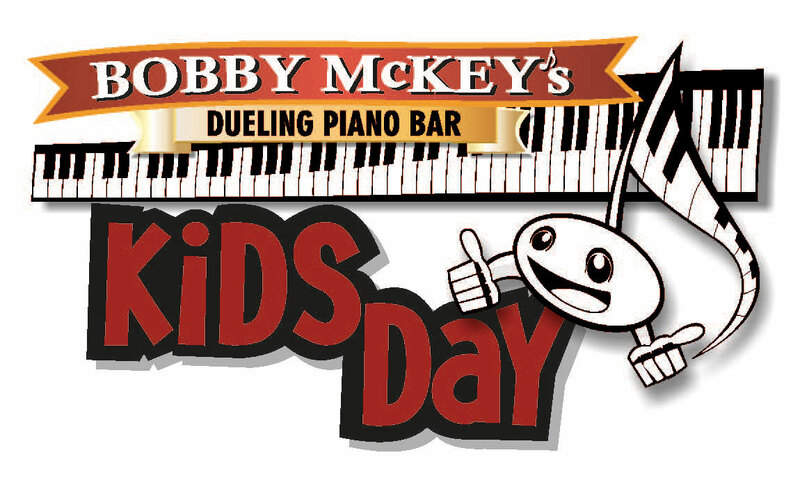 Let’s nourish your child’s enthusiasm for music and movement at Bobby McKey’s! Celebrate that music loving child’s birthday party here with our all inclusive party packages. This monthly family day show is just $20 for two hours of all-request live music paired with a lunch buffet, a deal that can’t be beat in the D.C. area. Bar is open for non-driving parents. Doors open at Noon, show runs 12:30-2:30.